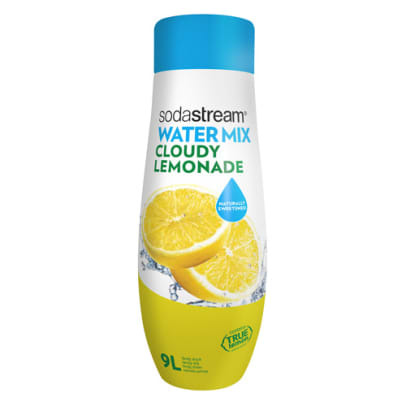 Flavour variant to your Sodastream machine that gives the fresh tangy taste of lemon. 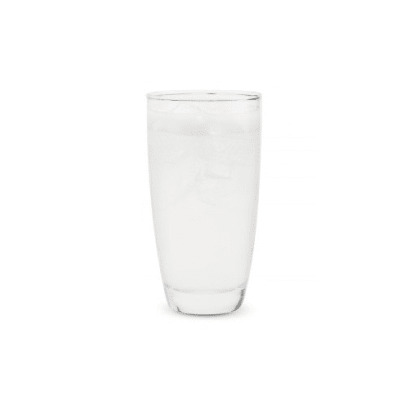 Free-series Sodastream are made without preservatives and artificial sweeteners, colourings and flavourings. The series offers berries and fruits in delicious combinations. 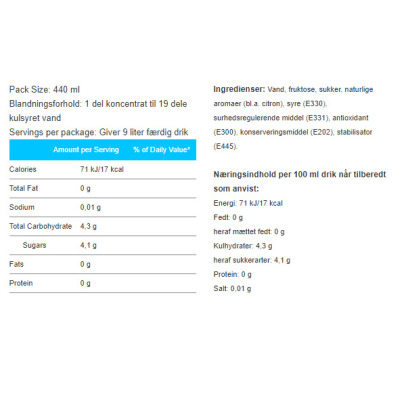 Contains only natural sweeteners and flavourings. Super god och frisk smak.